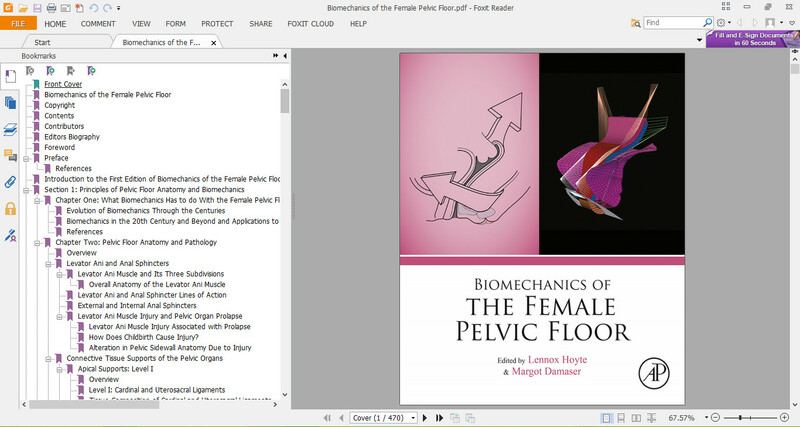 Biomechanics of the Female Pelvic Floor, Second Edition, is the first book to specifically focus on this key part of women’s health, combining engineering and clinical expertise. 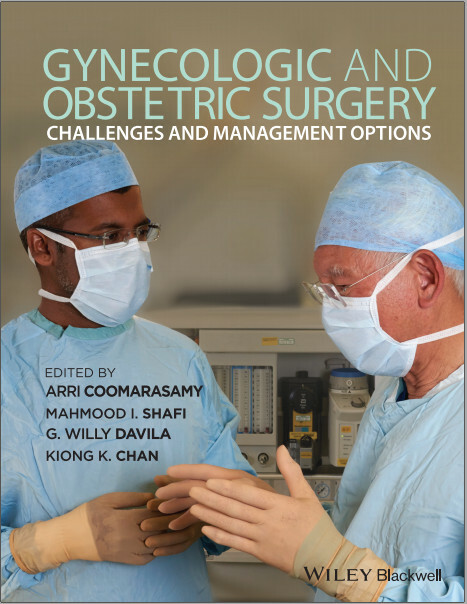 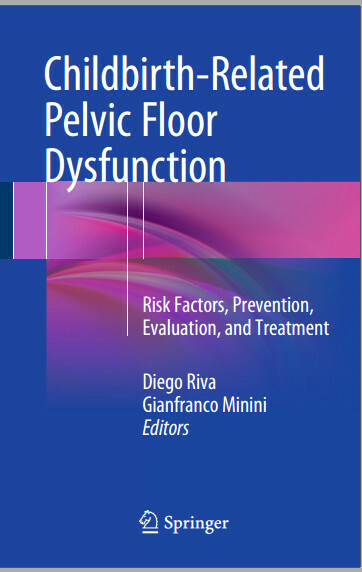 This edited collection will help readers understand the risk factors for pelvic floor dysfunction, the mechanisms of childbirth related injury, and how to design intrapartum preventative strategies, optimal repair techniques, and prostheses. 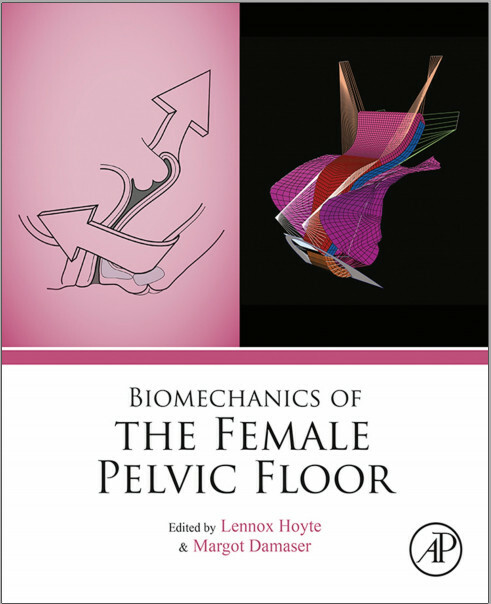 The authors have combined their expertise to create a thorough, comprehensive view of female pelvic floor biomechanics in order to help different disciplines discuss, research, and drive solutions to pressing problems. 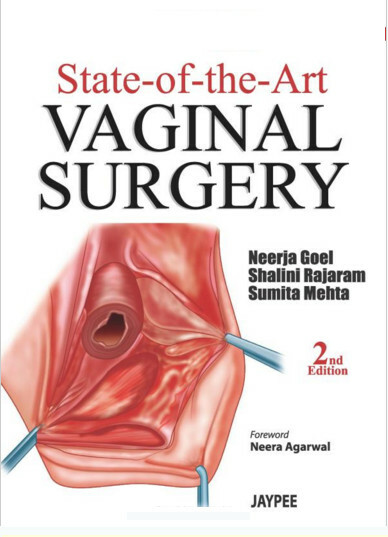 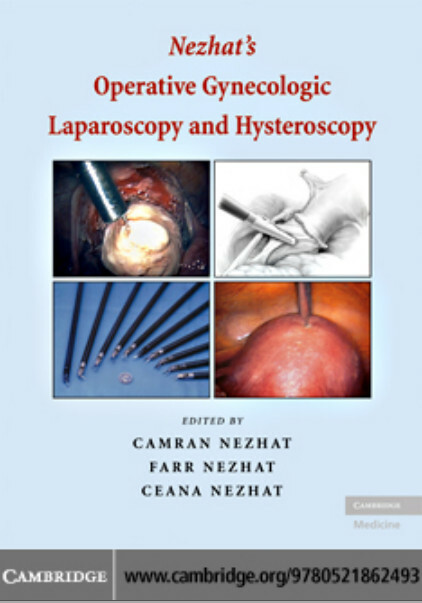 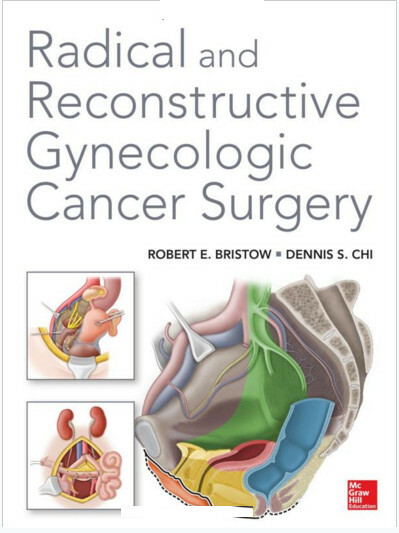 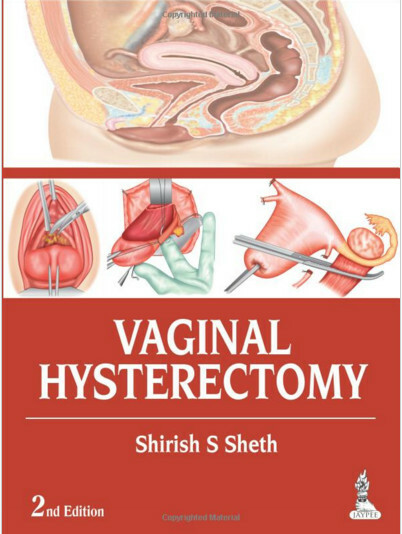 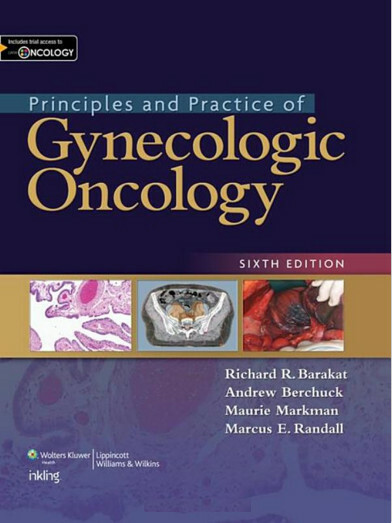 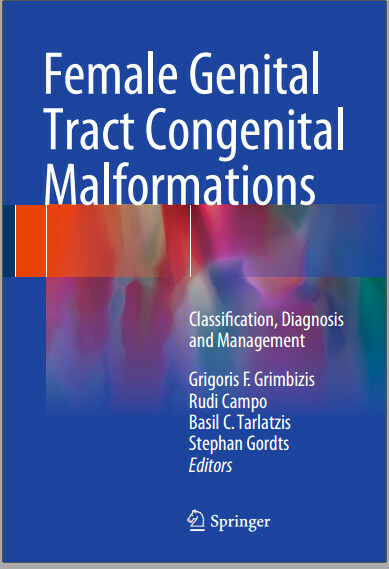 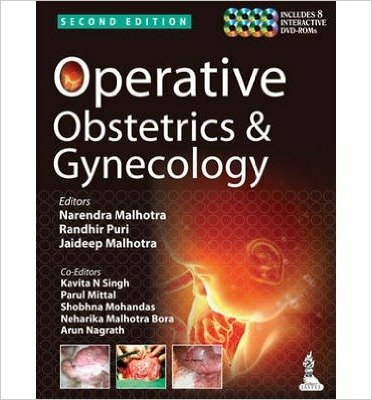 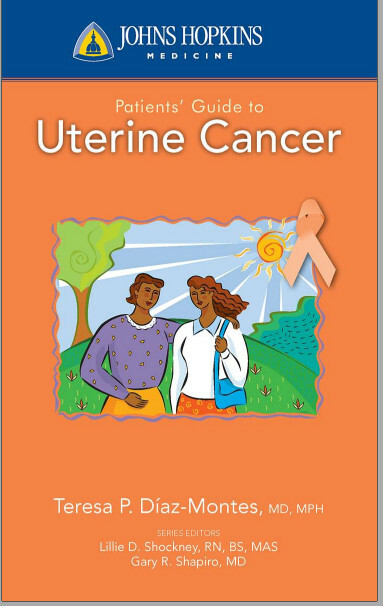 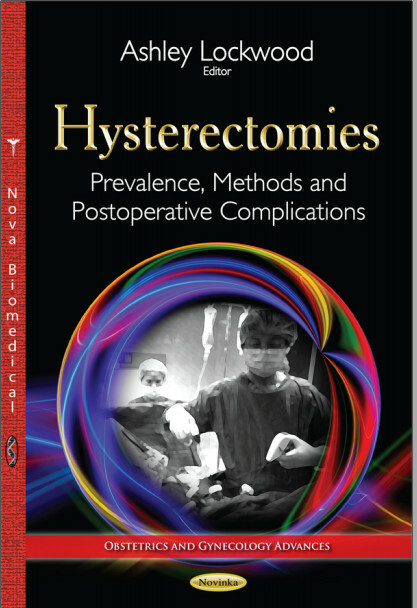 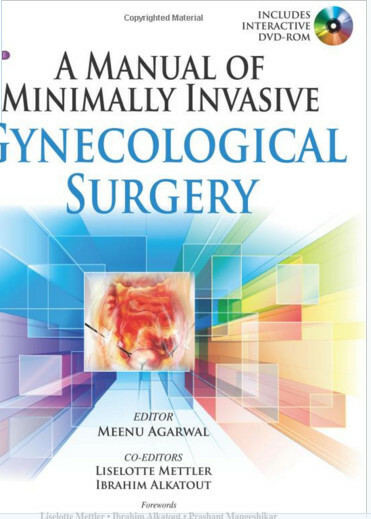 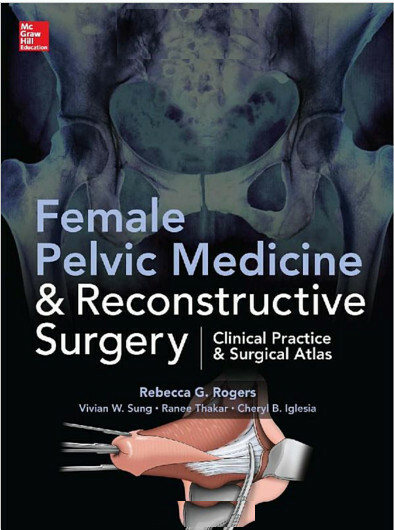 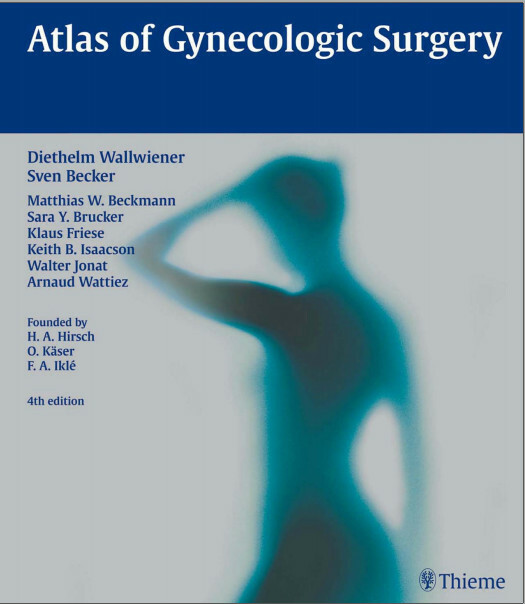 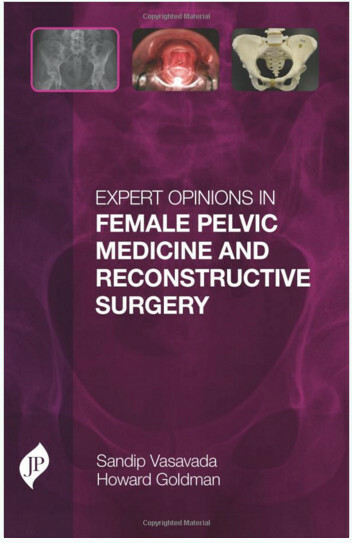 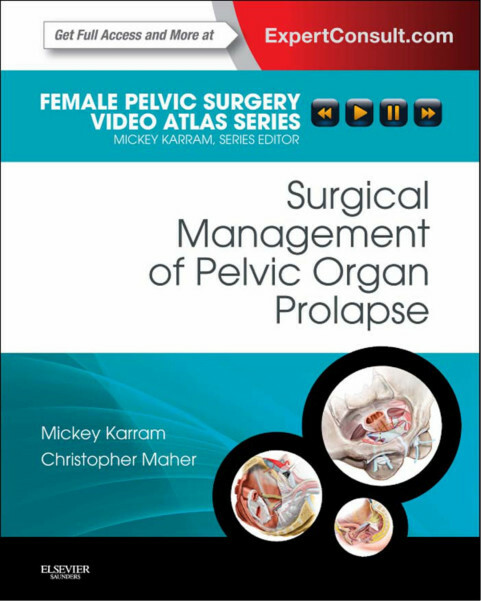 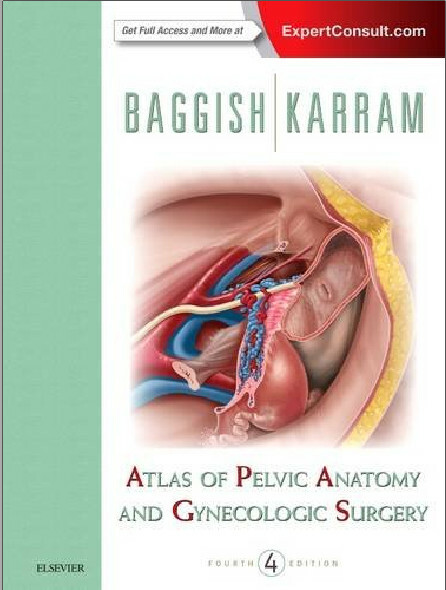 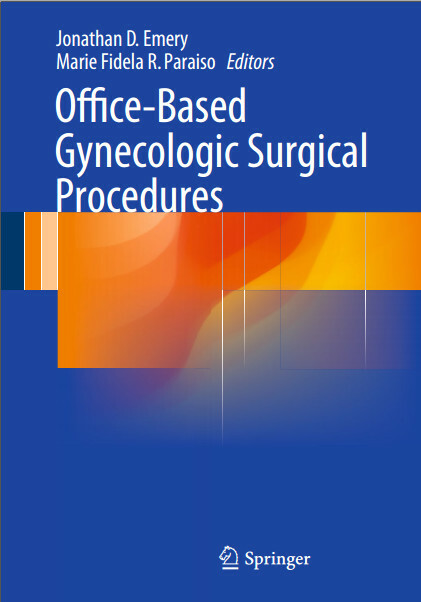 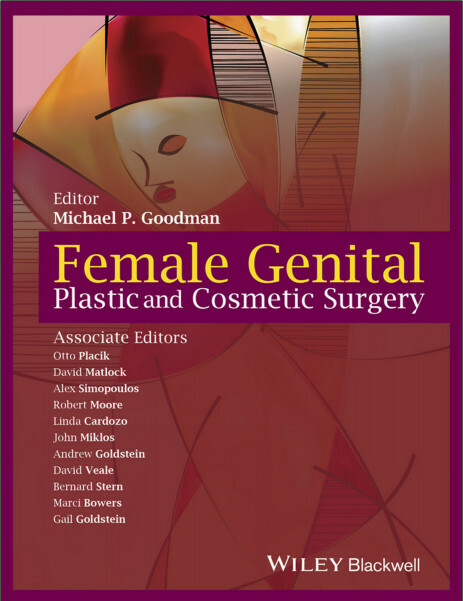 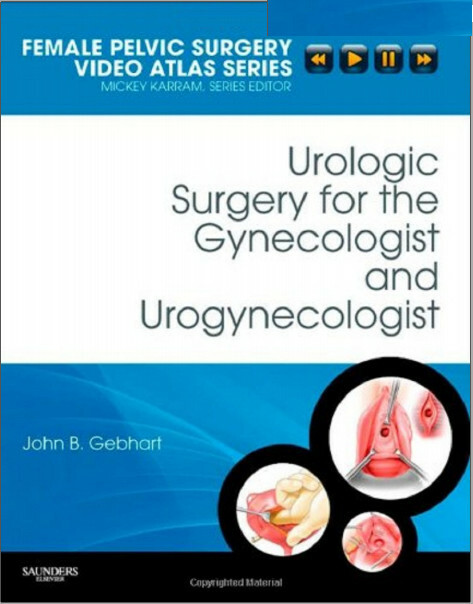 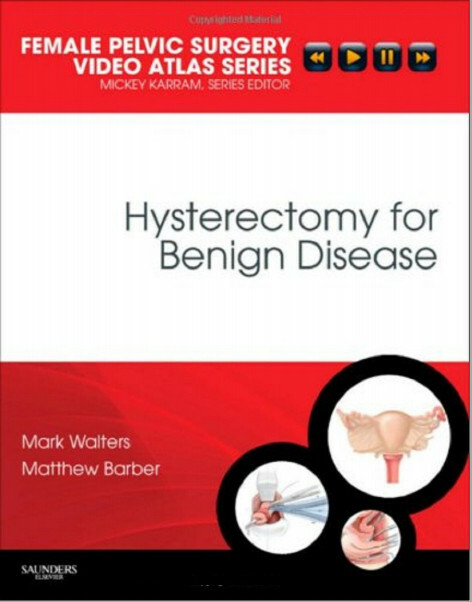 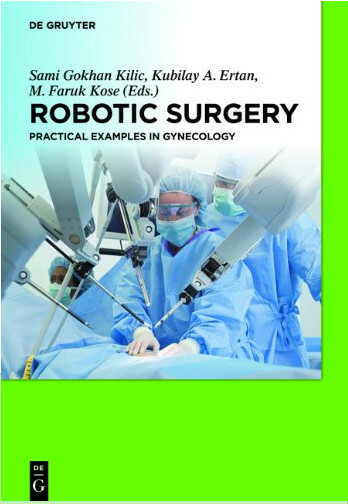 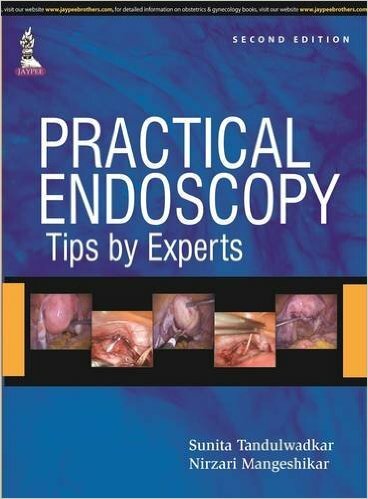 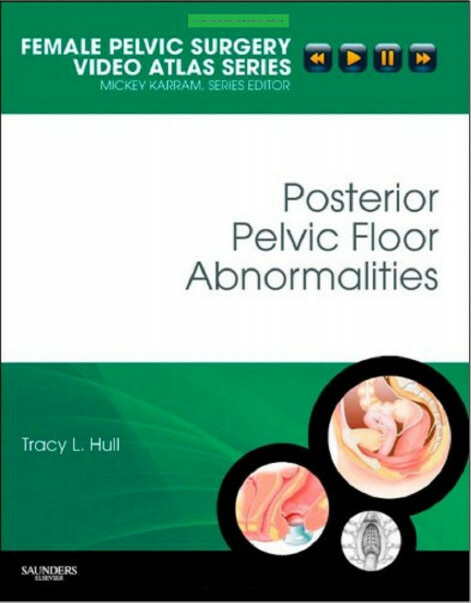 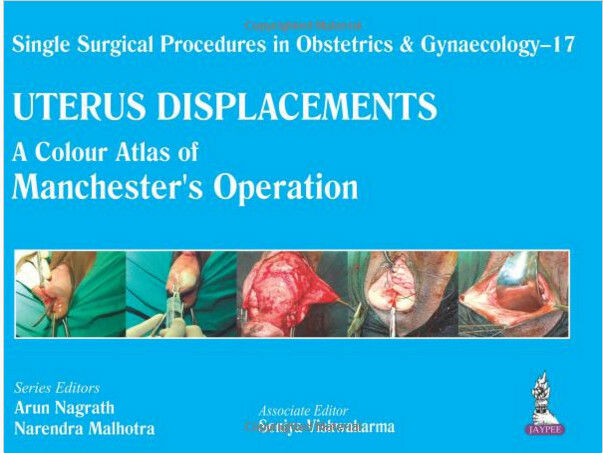 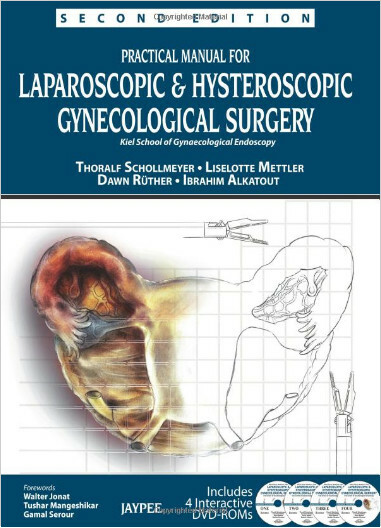 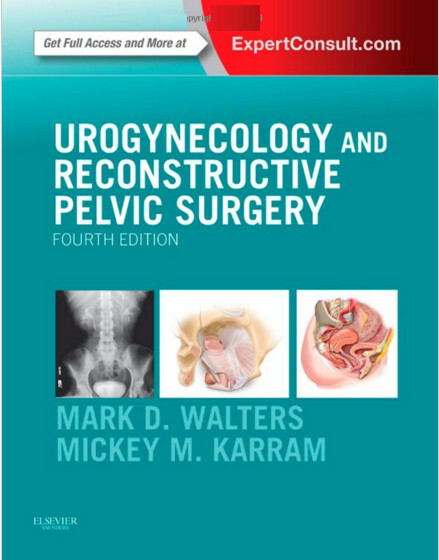 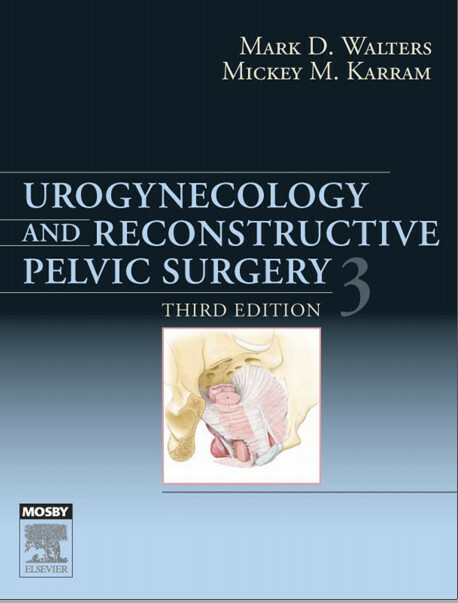 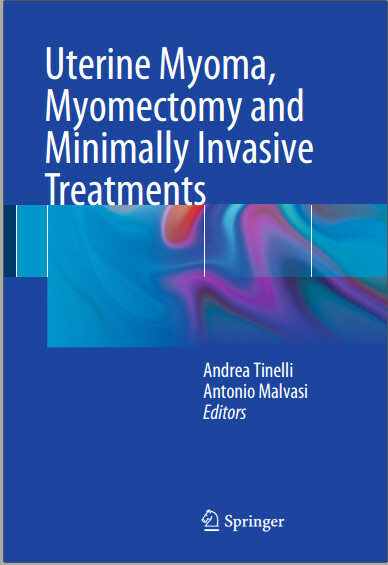 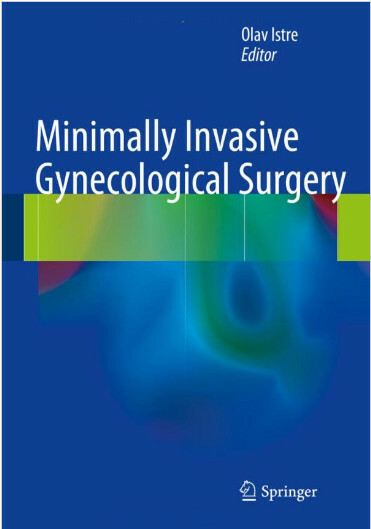 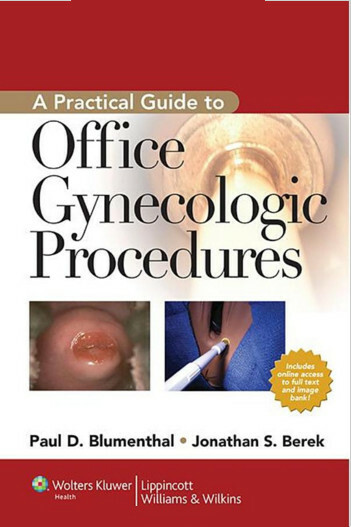 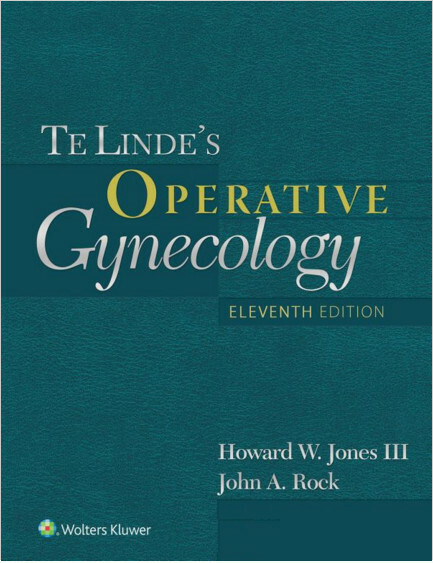 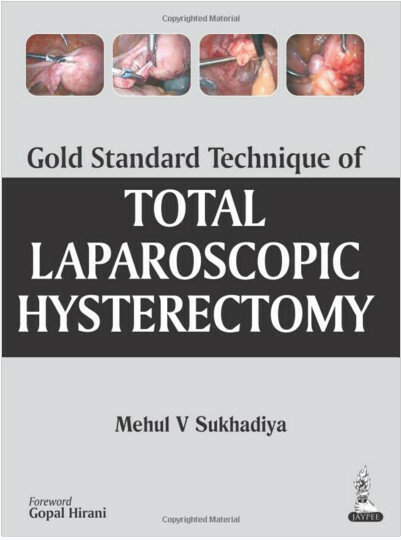 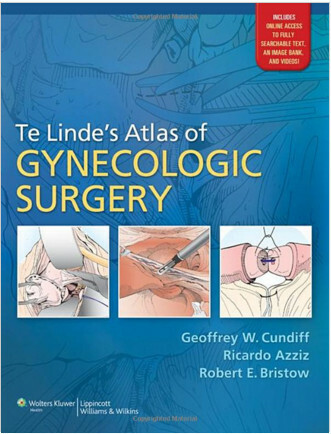 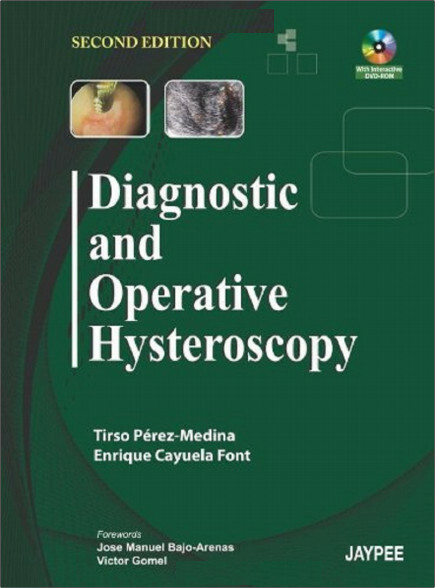 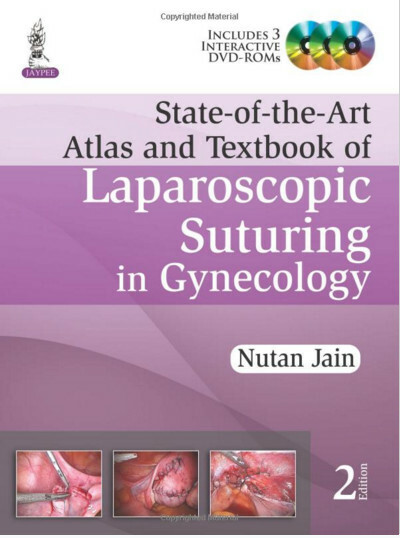 The book includes a common language for the design, conduct, and reporting of research studies in female PFD, and will be of interest to biomechanical and prosthetic tissue engineers and clinicians interested in female pelvic floor dysfunction, including urologists, urogynecologists, maternal fetal medicine specialists, and physical therapists.